Mother Earth News show in Norwood Sawmills USA Inc.
We had a great show at the Mother Earth News Fair in Seven Springs, PA. 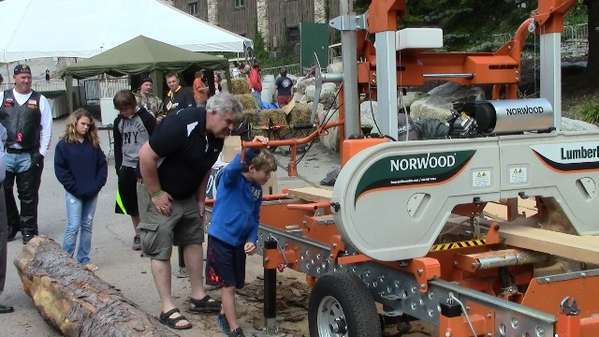 In spite of Saturday's downpour, we had a lot of visitors, and were pleased to meet new Norwood sawmill owners who saw the mill last year and had purchased one. 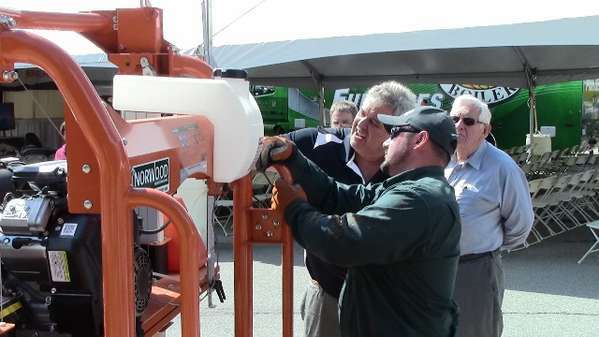 Some of the shows coming up include the Paul Bunyan Show * Great Portable Sawmill Shoot-Out in Cambridge, OH (Oct 4&5), and the Mother Earth News Fair in Lawrence, KS (Oct 12 & 13). dBoyt Is the Norwood company showing there mill at the Lawrence show ? Sorry, I just came across your post. 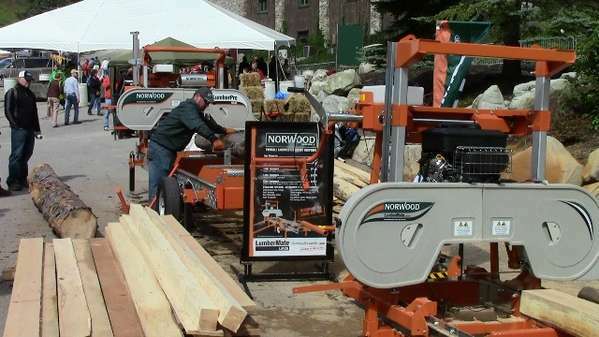 Yes, we had our sawmills on display, and in action. Did you have a chance to stop by for a visit? Again, my apologies for the delayed response. Page created in 0.933 seconds with 40 queries.